Snapchat was one of the buzzier topics at South by Southwest Interactive when the Austin, Texas, festival opened on Friday, and marketers are targeting conference goers with the ephemeral app. Adweek has seen sponsored geofilters from Samsung, Avocados From Mexico, Spotify, AreaNet's GW2 video game and Mashable during the last 24 hours. With the ads, Snapchat marketers can zero in on the platform's huge user base down to an area of 20,000 square feet, though the brands mentioned above are likely targeting people throughout the Texas capital. Since brands were not able to start buying the geofilters until June 2015, this SXSW marks the first time Snapchat users attending the show have seen the ads. And due to marketers' growing interest in the mobile platform, it's not entirely suprising. 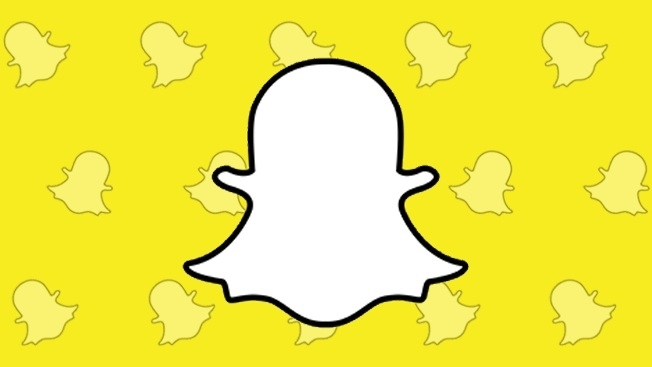 For instance, a Cowen and Company survey of U.S. senior ad buyers found that 22 percent of them planned to purchase Snapchat ads for the first time this year.